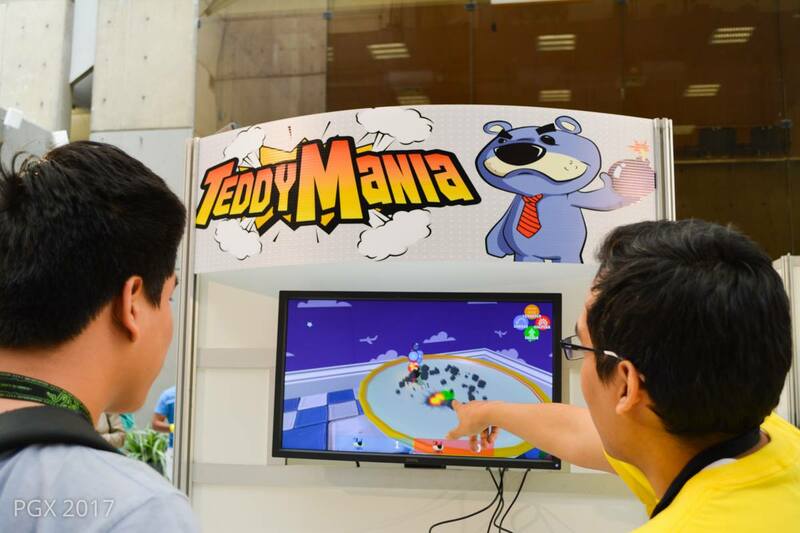 TeddyMania is party game where players fight as teddy bears using all kinds of silly bombs and weapons to complete different objectives. In development by Amazing Games Studio SAC. Multiple Game modes: Elimination, Capture the Ice cream and TeddyBall. Tournaments: Play multiple matches to find who's best.